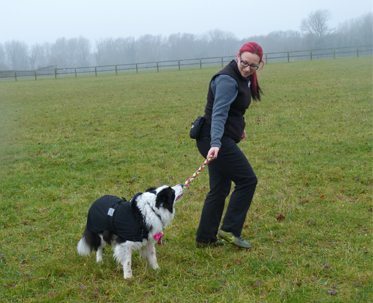 I am a qualified reward based dog trainer offering highly recommended classes in Bramfield (near Hertford), Harlow, Hunsdon (near Ware) and Watton-at-Stone. I also offer extremely popular in-home training across West Essex and East Hertfordshire. Happiest Hounds Dog Training offers Puppy Classes at an indoor hall with an adjacent large field in the beautiful village location of Watton-at-Stone. Classes are held at The Nigel Poulton Community Hall, School Lane, Watton-at-Stone, Hertford, Hertfordshire, SG14 3SF. Puppy Classes are held here on Sunday mornings at 09:15 am and 10:15 am. The puppy courses here are for 7 weeks (first class is a theory session). 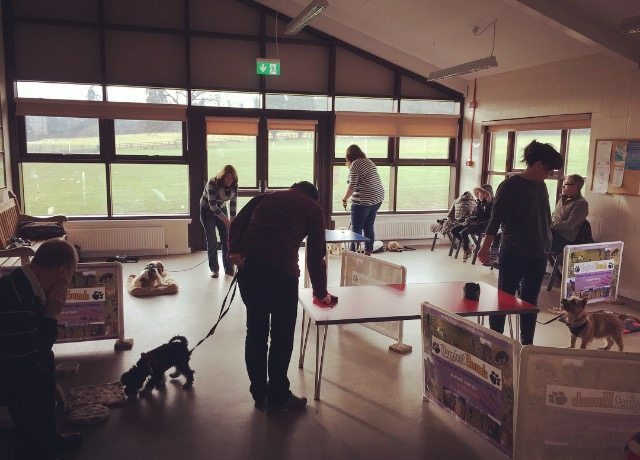 Classes at Watton-at-Stone are for just FOUR puppies maximum, therefore spaces go very quickly, so secure your space ASAP so you don’t miss out!